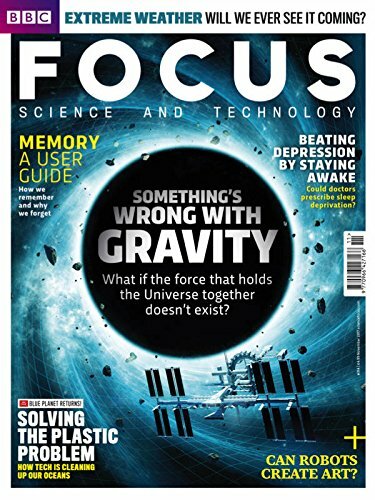 BBC Focus Magazine is the magazine of popular science and technology that explains the wonders of the Universe through stunning photography and accessible articles. 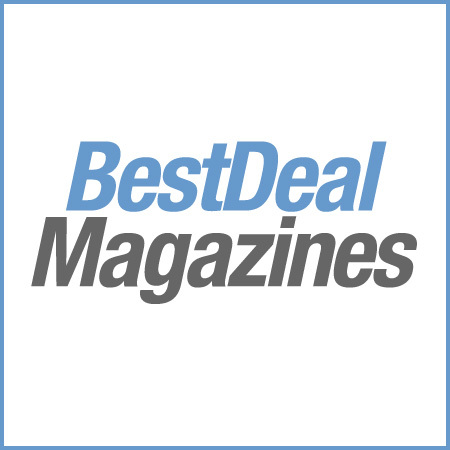 Contributors include the very best writers and science experts, with columns every issue from renowned science writer Robert Matthews, TV presenter and scientist Helen Czerski, and science fiction author Stephen Baxter. From archaeology to neuroscience, climate change to particle physics, BBC Focus Magazine keeps you up to speed with the cutting-edge science and gadgets that will change our world.